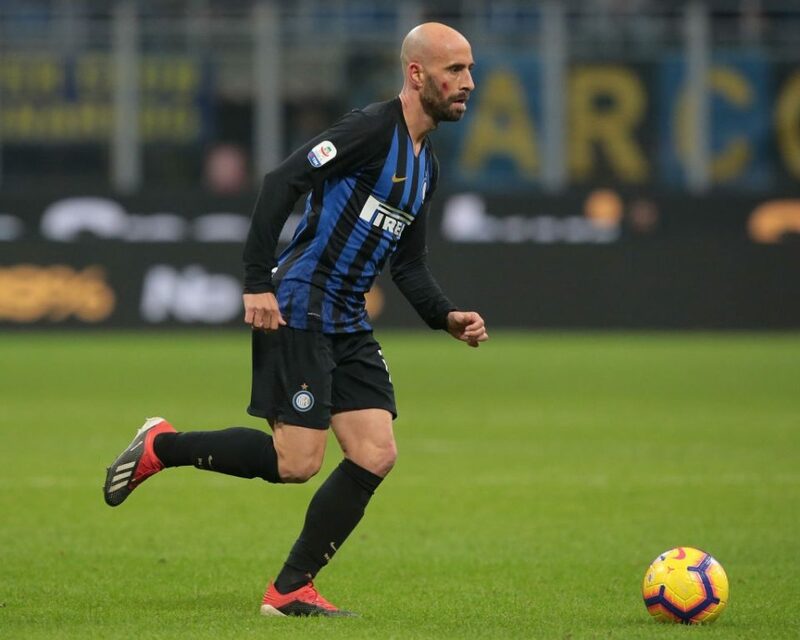 Inter coach Luciano Spalletti has received some positive news from the Nerazzurri medical team, who have informed the former Roma coach, that the tests Borja Valero underwent a couple of days ago showed that he fortunately had not suffered any muscle tears against Frosinone. In addition to this, Spalletti received an update on the injury of Croatian international midfielder Marcelo Brozovic, who returned to more normal training routines yesterday and his recovery is accelerating. Although it is unlikely he will be in the squad against Roma, the worst case scenario is that his return will have to be delayed until the following week against Juventus, at the latest. It is unlikely he returns against Roma despite his importance because it was the overload of games which triggered his injury in the first place and Spalletti will have learnt his lesson from Nainggolan when it comes to rushing players back from injury.